Ideally located in the Midwest with reach into major markets such as Chicago, Detroit, Indianapolis, Cincinatti and Cleveland, we specialize in developing and implementing complete packaging solutions. 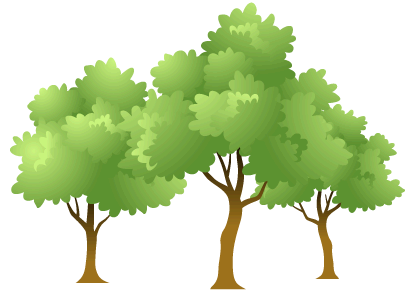 We serve a wide variety of industrial, distribution, and retail customers. Sounds like a strange thing for a corrugated packaging manufacturer to support. Yet at Innovative Packaging we help our customers do it every day. We strive to provide packaging that reflects our concern for the environment by utilizing linerboard with varying degrees of recycled fibers. JIT is a way of life at Innovative Packaging. We'll maintain inventory and make sure your production team has the packaging materials they need, when they need them. 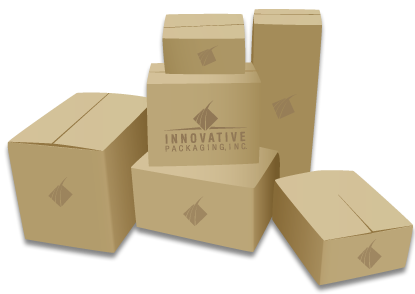 Innovative's Fulfillment services provide you with a turnkey packaging solution. Image is everything and setting the right tone for your product is critical to its success in a dynamic but crowded marketplace. 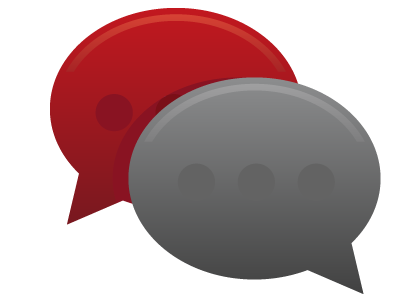 How can you catch the customer's eye? Hit 'em where they decide! Point of sale packaging with curb appeal will make customers reach for more of your product. Let Innovative Packaging's design team create a comprehensive approach to market your product at the point of purchase. Innovative Packaging's fulfillment services shifts the burden of project completion and cost containment to the packaging experts. We can take your product from your production floor to the customer's door in one simple step. Ask how Innovative Packaging can create a package design, pack out the product, and distribute to your supply chain in a seamless process. Innovative Packaging is committed to "just in time" service without waste. Packaging delivered when you plan to pack it can streamline your operation and free up space to produce more product. Orders of any size delivered across all shifts will keep your schedule flexible, and your lines running. Call us and ask how we have helped customers sleep well at night.